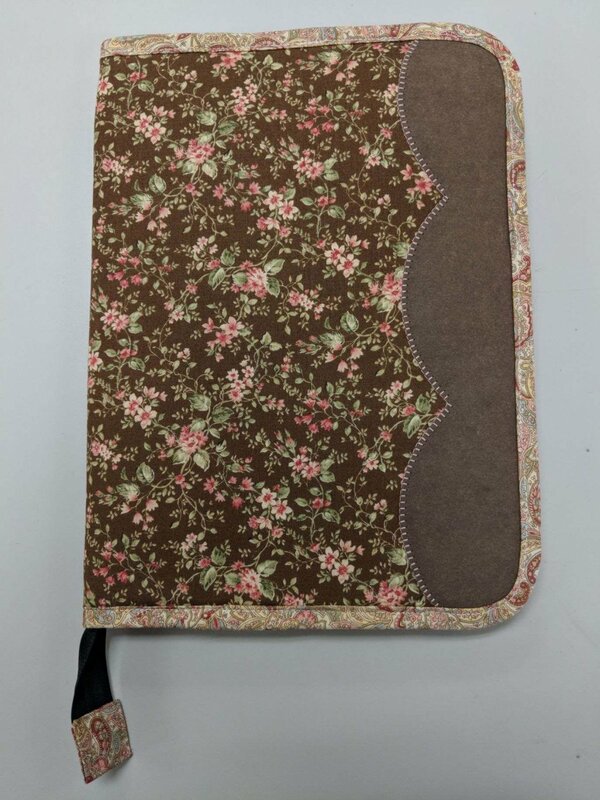 Sheryl will show you how to create this very cool ipad, iphone or reader case for your tablet. Sheryl will show you how to create the size and customize for your phone or tablet. You will learn how to do bias binding, use Kraft-Tex applique, use Flex Foam and how to put in a continuous zipper. Requirements: Open to all machines.